Winter or Summer time in New Jersey are very hard if the home or business owner doesn't make sure to maintain troubleshoot his Cooling heating system on time , its costly for homes and businesses to call hvac companies for an emergency service . 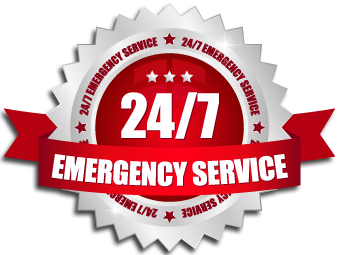 Our company has its 24/7 service no over charge ,our technicians are here to provide the best service and help our customers around the clock . 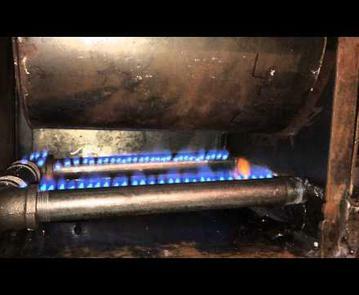 Boiler and Steam Boiler Installation Repair and Troubleshooting. 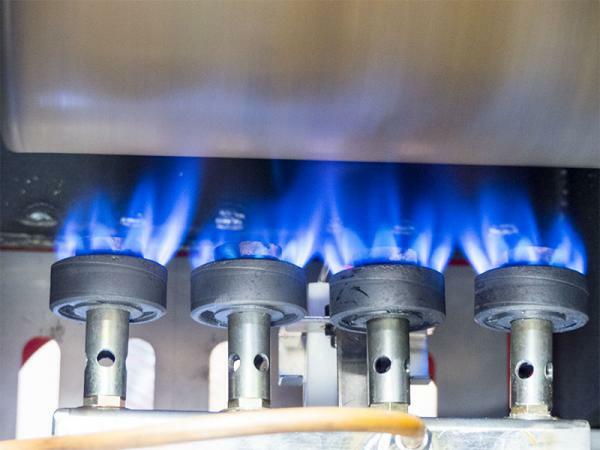 Gas Boiler Installation Repair and Troubleshooting. 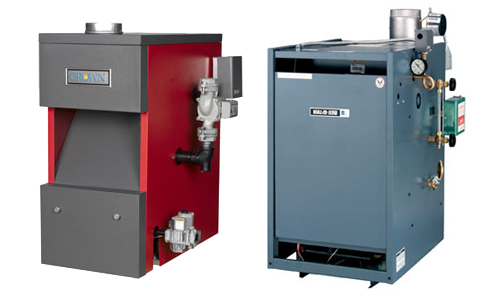 Furnace and Gas Furnace Installation Repair and Troubleshooting. Cooling Heating System Installation Repair and Troubleshooting. Water Heater Installation Repair and Replacement . Rooftop Unit Installation Repair and Troubleshooting . we will be happy to help and serve .